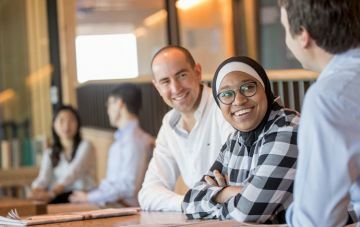 The Monash MBA program is committed to diversity in gender, professional experience and cultural background; each cohort is recruited to enhance the shared learning experience. 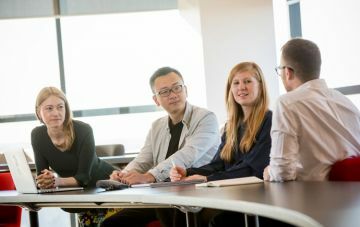 The Monash MBA program is led by experienced professors and industry practitioners who bring their knowledge and insights into the seminars, workshops and applied projects. Monash MBA professors discuss key ideas from the program.